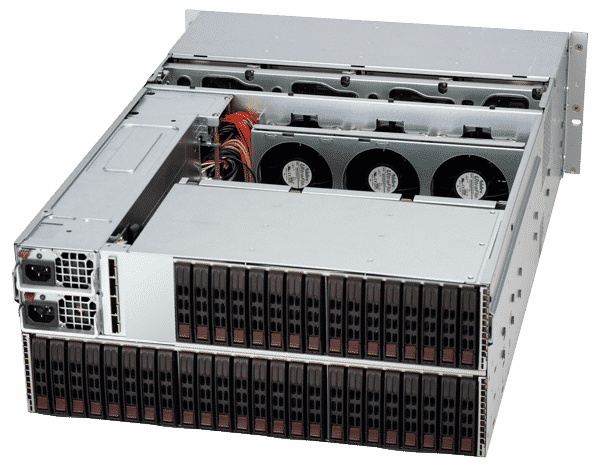 The Lucid LJ-2488 JBOD chassis features extremely high storage density with maximum of 88 x 2.5″ hot-swap drives per enclosure. 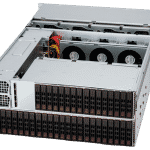 The chassis also features high-availability with 1400W Gold Level (1+1) redundant power supplies and 7x 8cm hot-swap cooling fans. 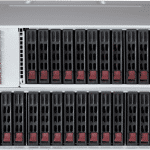 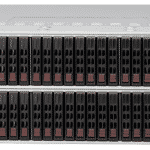 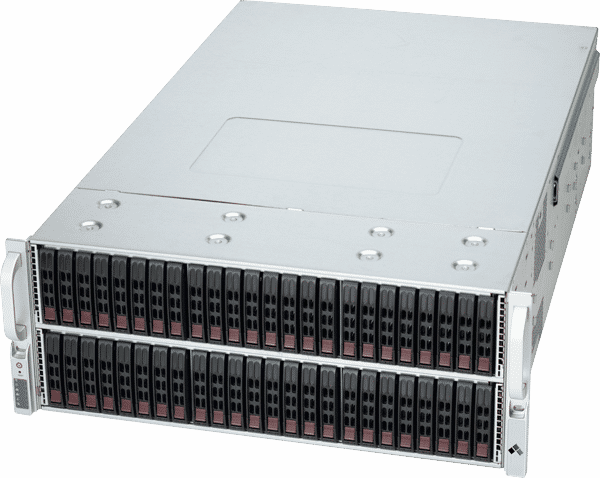 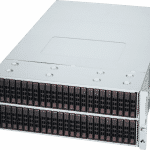 The Lucid LJ-2488 JBOD series chassis is ideal for a number of applications: DB/File Server, Data Warehouse, iSCSI, Media/Stream Server, Video-on-Demand, Security Server, and more.